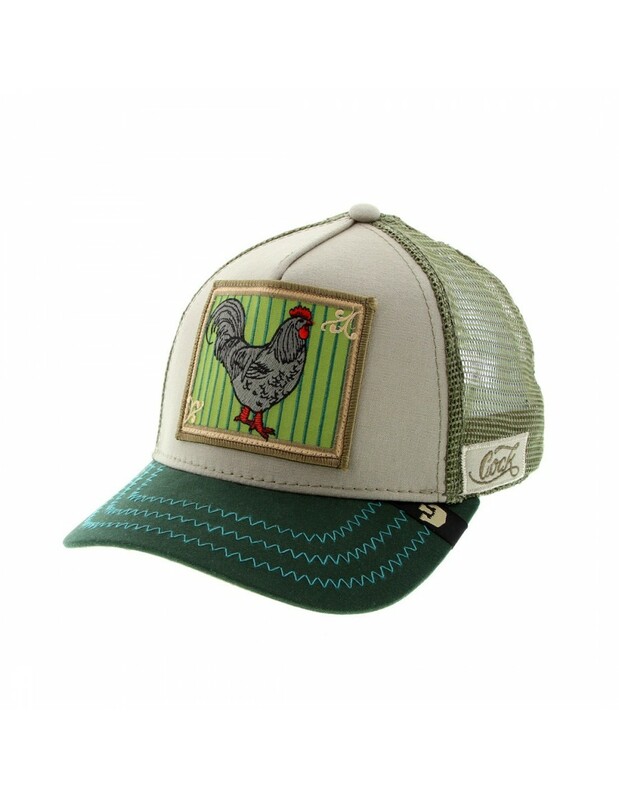 Brown and green trucker cap from Goorin Bros, with an image of a rooster. 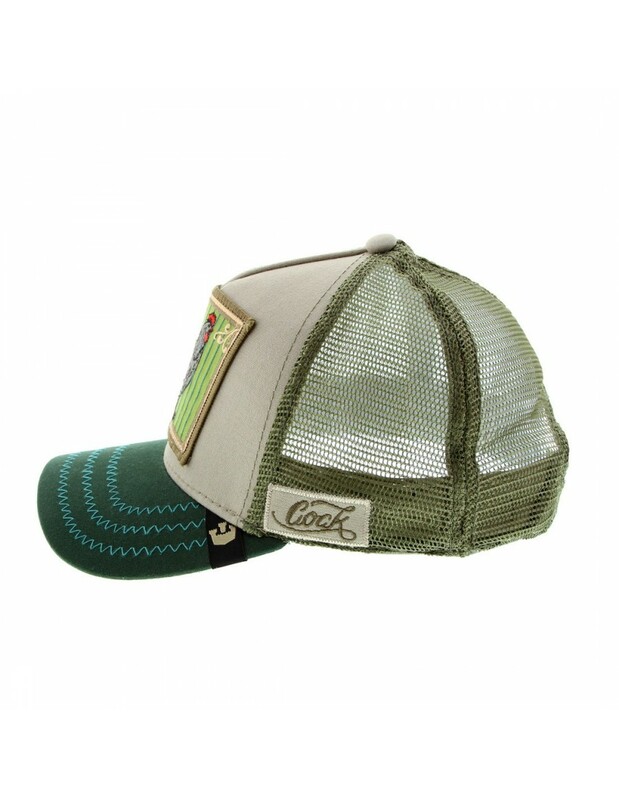 Imported from the USA. 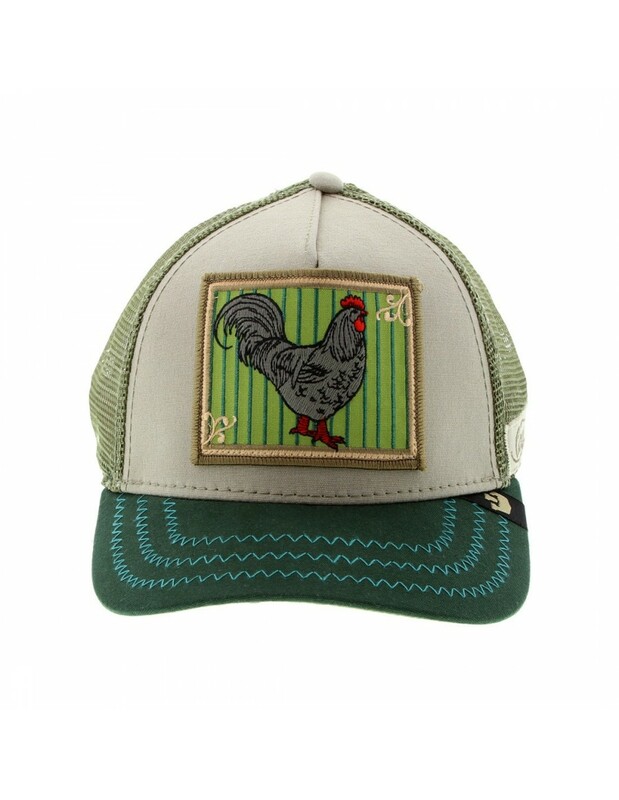 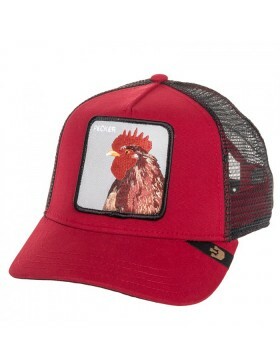 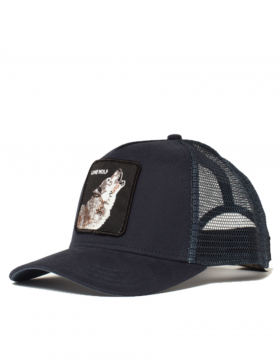 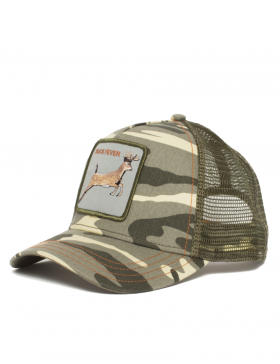 No Review for "Goorin Bros. Pecker Trucker cap"